Wagerworks was initially formed as a subsidiary of Silicon Gaming, which was a leading land-based slot machine manufacturer. In 2005 International Game Technology took over Silicon Gaming. It was then that Wagerworks became an independent entity focusing on the software functions of online gaming. Wagerworks is perhaps the only online gaming software provider that has its roots in land-based gambling machines. This model, apart from the gaming software, offers complete administrative infrastructure, complete banking functions, customer support, promotions management, regulatory compliance and integration with other online gaming products. In the second model, Wagerworks allows casino operators to download selected games from the Wagerworks server and integrate them with their existing software platform. Wagerworks offers about 75 online casino games. 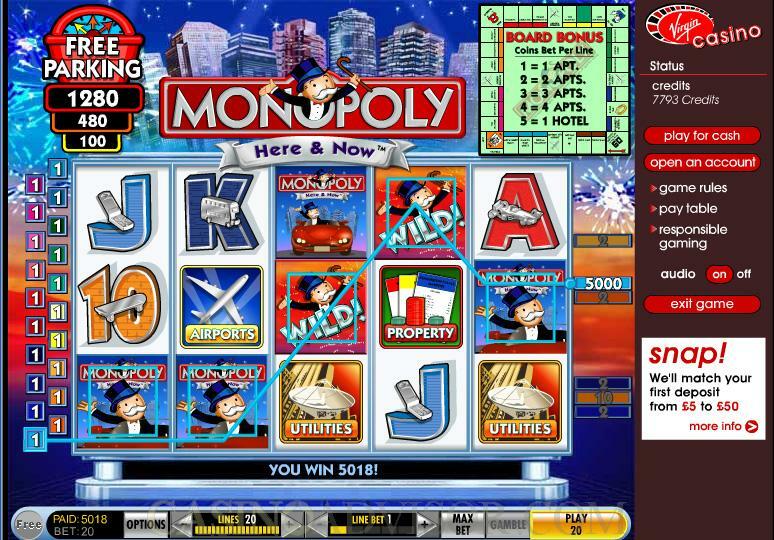 The most popular are the premium slot games many of which have captured the brand value of the associated theme. These include Battleship, Cluedo, Elvis, Jeopardy, Monopoly and Wheel of Fortune. 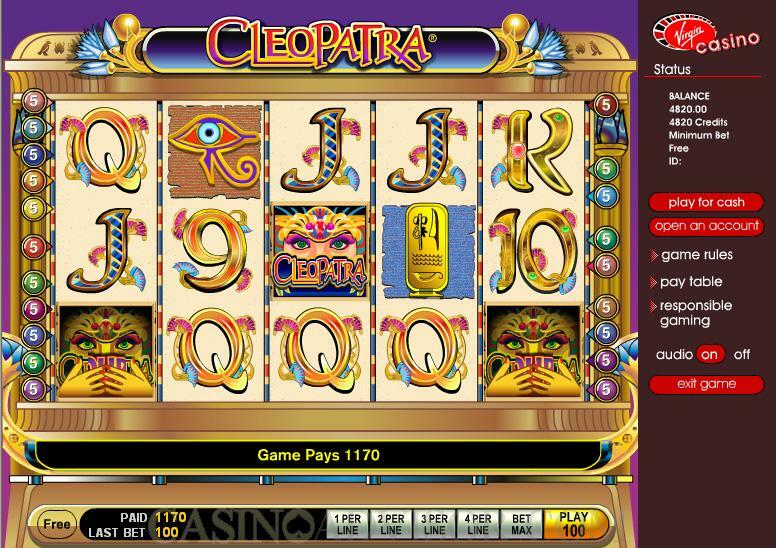 The slot games have amazing sound and video effects. Though Wagerworks does not release as many new games as some of the other online gaming suppliers, its new games always have some innovative features. In the recently released Three Wheel Roulette, the roulette wheel has three sets of numbers and for each spin three numbers are called. If the player’s bets match any of the numbers then they receive a payout. One unique feature of Wagerworks games is that players can adjust the quality of the graphics. Players who have high speed Internet connections can play with the best quality of graphics without any problem. However at lower Internet speeds players can reduce the quality of graphics so that the smoothness of game play is not affected, especially in the animations in the slot games. The regular features, such as the choice of playing for free or playing for real and enabling or disabling the audio, are present in the games. Another highlight of Wagerworks is that it offers the highest starting progressive jackpot in the online gaming industry. 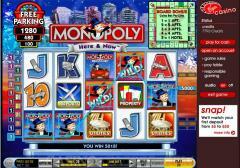 Its progressive jackpot network consists of three online slot games. When the progressive jackpot is hit in any of the three slots the progressive jackpot amount resets to £1.5 million. Hence £1.5 million is the minimum payout that this network offers. Wagerworks has some weaknesses as well. The video poker section and the classic slot games section are weak. 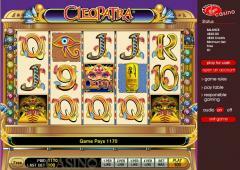 There are only three video poker games on offer and only four classic slot games. Wagerworks online casinos presently do not accept players from the United States. Some of the online casino operators that use Wagerworks software are Virgin Casino, Paddy Power Casino, PartyCasino, Coral Casino and Sky Vegas. Interested in reading more detailed information about WagerWorks? If so Click Here for more details.